Item 03: Phase 2 - Type 02 Layout (Villas 71 to 84). Only 5 min drive to Old Emirates Road E311. 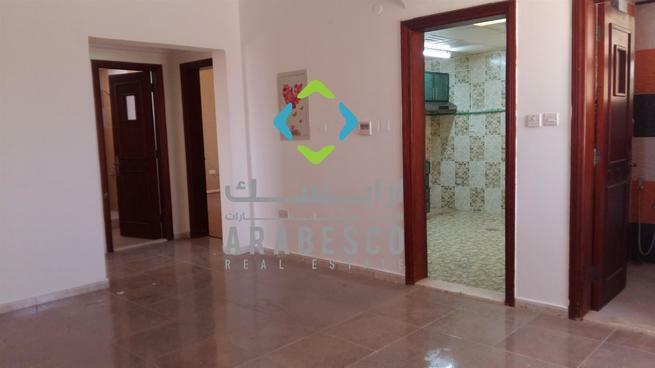 Studio flat available in a villa on 23street muroor near lulu express.rent 35000/-p.a. 3chques.attach bath and kitchen.call on 055 9898256.